Cherokee Park 1925 - 1930??? 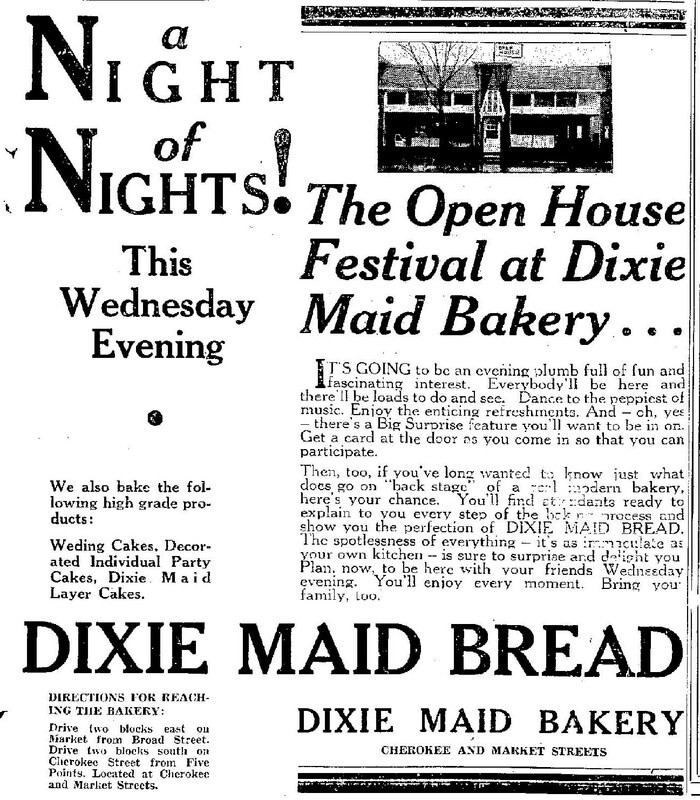 Did the 1935 flood wipe out Cherokee Park? Or was it already gone by then? Yes, children, if Eastman wants a river moved, it will move a river. This is from Dec. 30, 1959 and it wasn't even front page news that Eastman had moved a river! 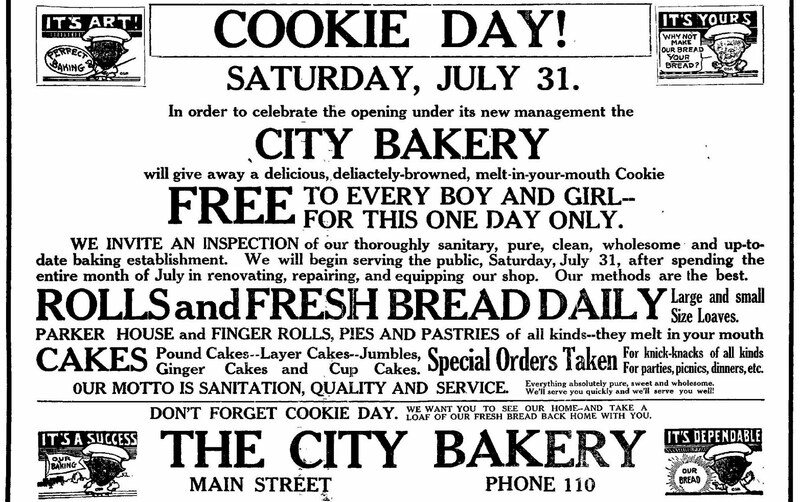 City Bakery was one of the first bakeries in Kingsport and made a hit with local kids in 1920 by creating Cookie Day. 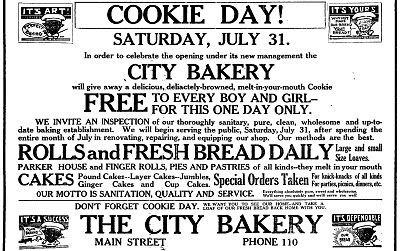 We need Cookie Day again. 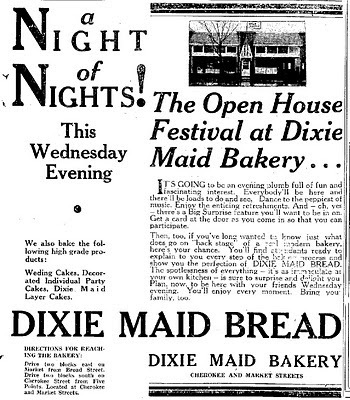 Modern Bakery began on Market Street as Kingsport Model Bakery in 1931, changed its name to Haun's Home Bakery in 1932, became Dixie Maid Bakery in 1934, moved to Cherokee St. in 1938, changed its name to Modern Bakery in 1955, and moved to Eastman Road in 1968. It closed in 1978.